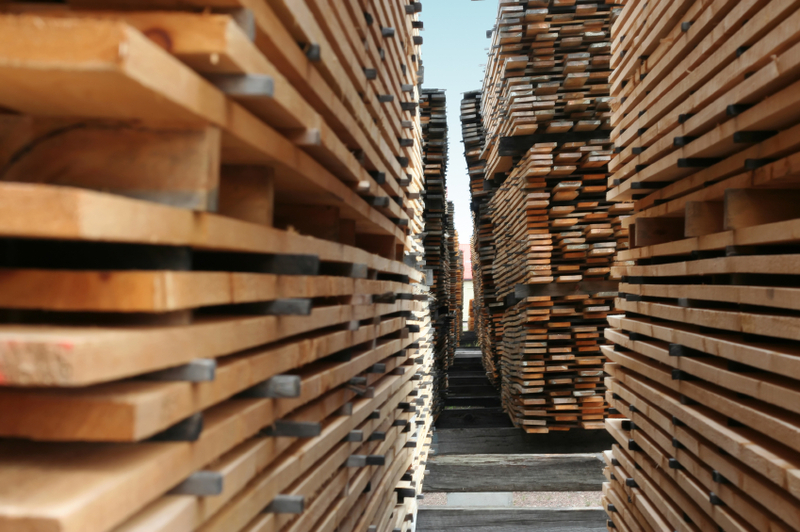 WASHINGTON — U.S. Customs and Border Protection is cracking down on attempts to evade antidumping and countervailing duties on hardwood plywood products imported from China. 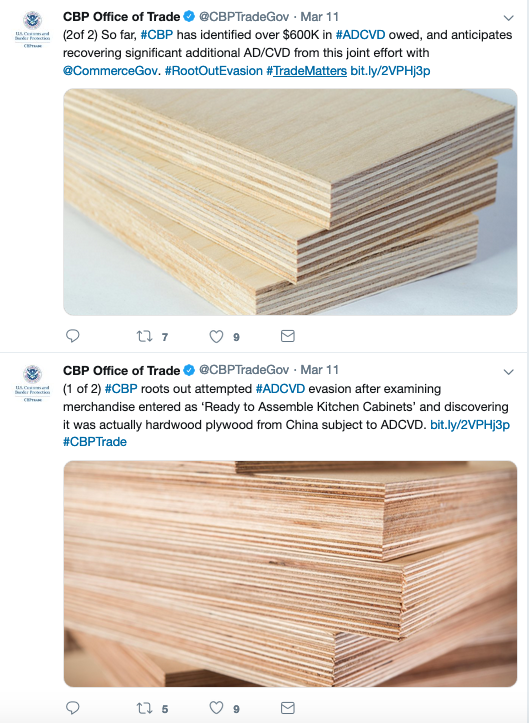 CBP's twitter feed last month noted the agency's success in rooting out merchandise misclassified as ready-to-assemble kitchen cabinetry instead of the hardwood plywood panels actually contained in the cargo. According to Alexander Amdur, director, AD/CVD Policy and Programs Division, U.S. Customs and Border Protection, evasions generally fall into three categories: misclassification — misclassifying entries as something that’s not subject to AD/CVD; undervaluation — undervaluing the entry so as to not pay the right amount of duties; and trans-shipments — hiding/misidentifying the country of origin on the shipment. "The issue of antidumping and countervailing duties is extremely important to U.S. Customs and Border Protection, not just on the plywood issue but on the well over 400 cases that we enforce," said John Leonard, executive director - Trade Policy & Programs, U.S. Customs and Border Protection. "Together with the Department of Commerce, we're making sure that we collect the right duty on these shipments in order to level the playing field." 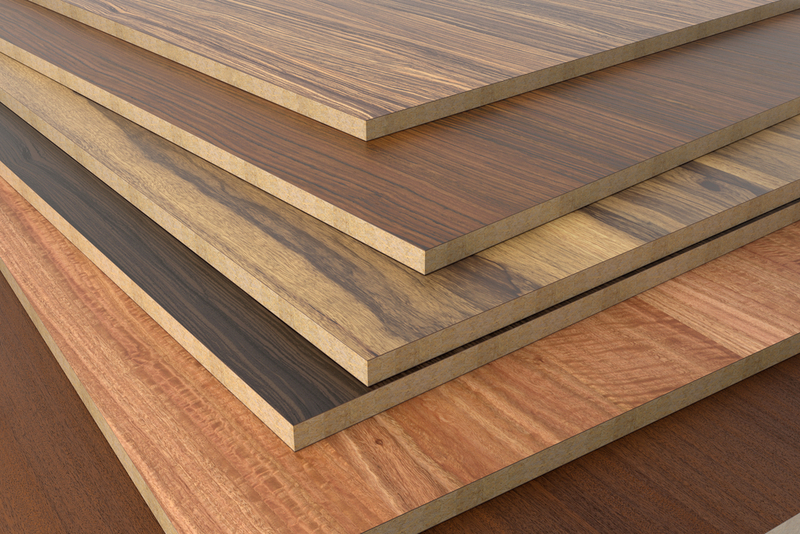 A representative from one domestic cabinet manufacturer said that his company ceased using imported hardwood plywood due to the tariffs, and has been heavily impacted by the competitive advantage others have gained in the "illegal" importation of the product. The crackdown at the ports on illegal shipments, estimated at more than $1 billion per year, and enforcement of the tariffs by CBP "is going to have a major impact on the industry," he added. There are more than 300 ports of entry where cargo and people can enter the United States, approximately 60 of which are larger, commercial ports for large container shipments. While the majority of importers are compliant with regard to applying and reporting duties correctly, "there are unfortunately a significant amount of trade evasions that we're enforcing against," Amdur said. "AD/CVD is a priority for CBP," he added. "Importers need to be very careful in their importation and do due diligence, and review all of the Department of Commerce instructions to make sure that they’re importing the goods correctly." All shipments entering the United States are screened, with high-risk entries identified through a combination of risk management methods and automated systems at the port levels and by CBP's 10 Centers of Excellence and Expertise, which are staffed virtually by import specialists. Hardwood plywood falls under the Industrial & Manufacturing Materials Center, while cabinetry, for example, is processed through the Consumer Products & Mass Merchandising Center. "When anomalies pop, either by our targeting algorithms or by human intervention," Leonard explained, "[CBP] will segregate it out and look at it for further action," such as opening the container, a costly, and time-consuming procedure for the importer. Both civil and criminal penalties can occur if importers are caught evading. The hardwood plywood import issue dates back to 2012 when the Coalition for Fair Trade of Hardwood Plywood filed an unfair trade petition against China for "products sold in the United States at dumped prices." The petition was opposed by the American Alliance of Hardwood Plywood, which claimed the countervailing ruling would not only penalize jobs, but "severely damage American industries that depend on this unique hardwood plywood." 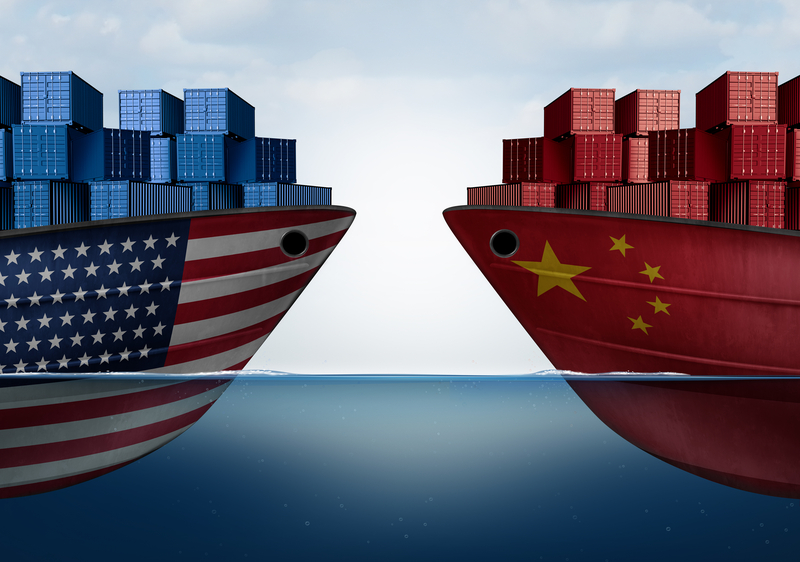 In late 2017, the Department of Commerce and International Trade Administration determined that the domestic industry was materially injured by the lower-cost, subsidized Chinese imports. 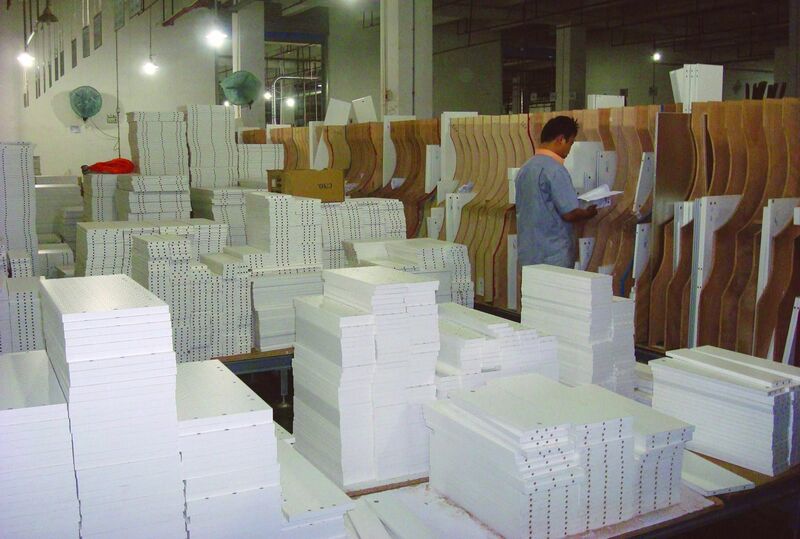 On March 26 the U.S. Department of Commerce initiated an antidumping duty and countervailing duty investigation on wooden cabinetry and vanities imported from China to determine whether they are being unfairly subsidized and dumped in the U.S. market. Filed by the American Kitchen Cabinet Alliance, the petition covers cabinets made of solid wood as well as composite panel construction, RTA cabinetry, cabinetry components including doors, drawers, back and end panels, as well as desks, shelves, and tables that are attached to or incorporated in the merchandise. For information on AD/CVD cases and the U.S. Customs and Border Protection visit cbp.gov/trade; or cbp.gov/trade/priority-issues/adcvd.